(Online Interactions Not Rated by the ESRB) The Games on Demand version supports English, French, Italian, German, Spanish, Dutch, Russian. 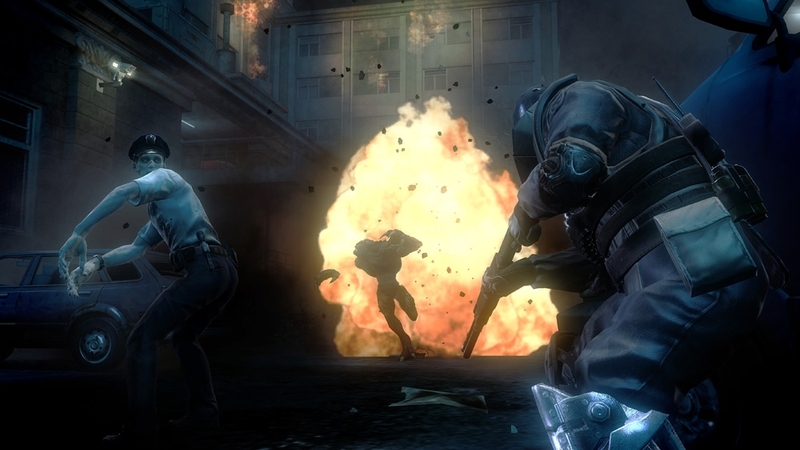 Operation Raccoon City is a unique shooter experience; a brutal three way battle set in the terrifying and twisted world of Resident Evil. After the release of the deadly T-virus biological weapon, virtually the entire population of Raccoon City’s is now dead or transformed into horrific zombies. The Umbrella Corporation cannot allow the extent of their involvement to become public. For the first time, you play as Umbrella’s crack paramilitary unit Umbrella Security Service (USS), sent in to the dying city to ensure the truth remains buried. Zombie hordes and vicious bio-organic weapons flood the city but a bigger threat to your mission exists…. a government ‘Spec Ops’ unit has been sent in to hunt you down and capture the evidence you’re fighting to destroy. "3 new missions. 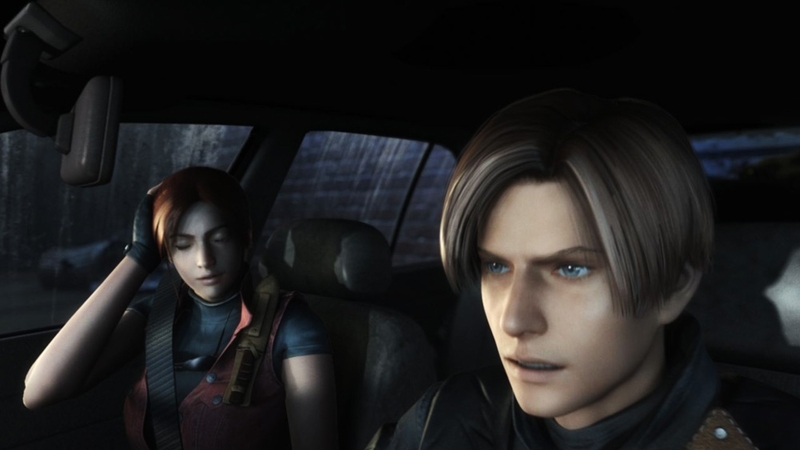 The culmination of the Spec Ops mission to find the truth behind the Raccoon City outbreak. 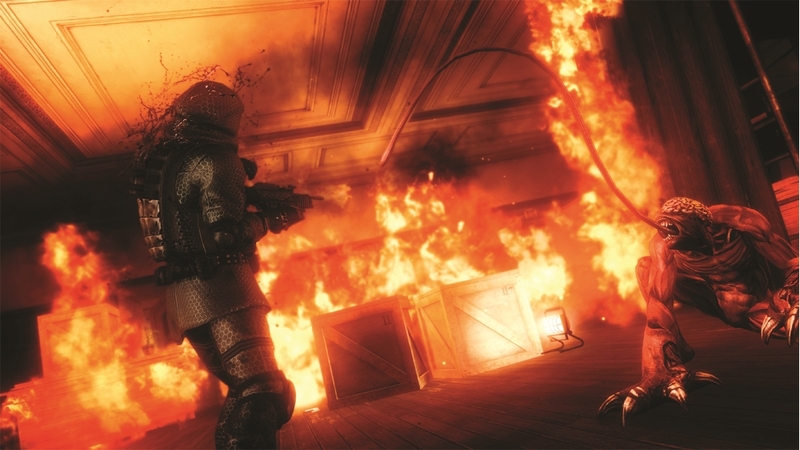 The elite Spec Ops are closing in on Umbrella and the Umbrella Security Service squad, but new threats and challenges cause them to side track as they help other survivors including Claire Redfield and Sherry Birkin. As well as the ever present danger posed by the USS, zombies, Tyrants and Super Parasite Tyrants threaten to overwhelm you as Raccoon City decends into Hell. 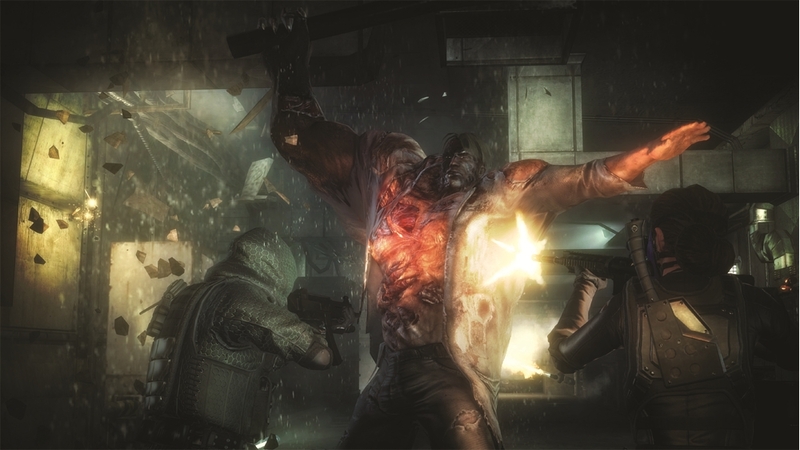 Missions locations include the secret Umbrella facility lab; the city hospital, the dead factory and finally a desperate fight for safe extraction from the city via rescue helicopter. " Get an edge on the competition with the Renegade Weapons Pack. Included in this pack are the deadly Machine Pistol and long barreled Cowboy Shotgun. The ultimate arsenal upgrade! The Raccoon City Weapon Stash gives immediate access to all 8 special weapons including the Combat Shotgun, Anti-Material Rifle, Machine Pistol, Cowboy Shotgun, Perforator, Combat SMG, Matilda, and Classic Launcher. Play with Umbrella's special prototype guns in the Elite Weapons Pack. Included in this pack are the pump-action Perforator and tactical Combat SMG. Retro is in! Play with these 2 throwback weapons in the Classic Weapons Pack. Included in this pack are the explosive Classic Launcher and rapid-fire Matilda pistol. Dominate your opponents with the Power Weapons Pack. Included in this pack are the high capacity Combat Shotgun and the deadly Anti-Material Rifle. "3 tough new Spec Ops missions. 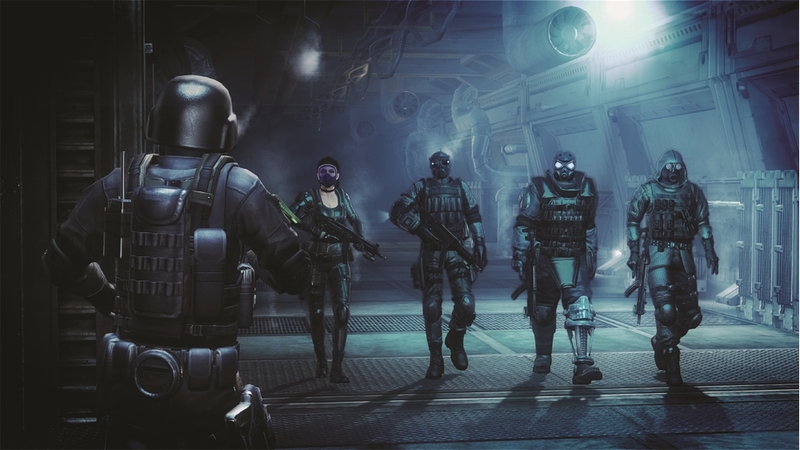 Following intelligence from Jill Valentine, Echo Six elite squad continue the hunt for the crucial evidence that will prove Umbrella's guilt in the Raccoon City outbreak. 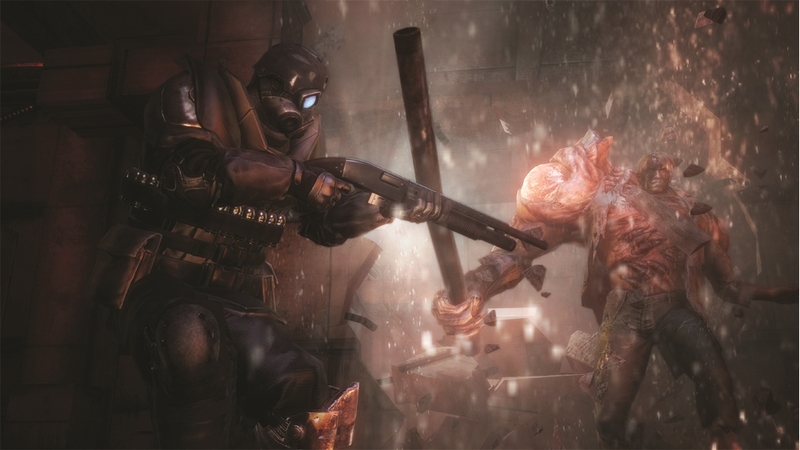 The chaos that has overtaken the city means a brutal battle for survival. Every squad member must bring their specialist skills to the fight to ensure the mission succeeds. The missions take you across the city. First to City Hall and deadly USS sniper squads; then to Umbrella's secret underground facility and a brutal encounter with the Nemesis; finally through the city sewers and a desperate rescue mission and escape from G-Birkin. " View the full cinematic trailer. 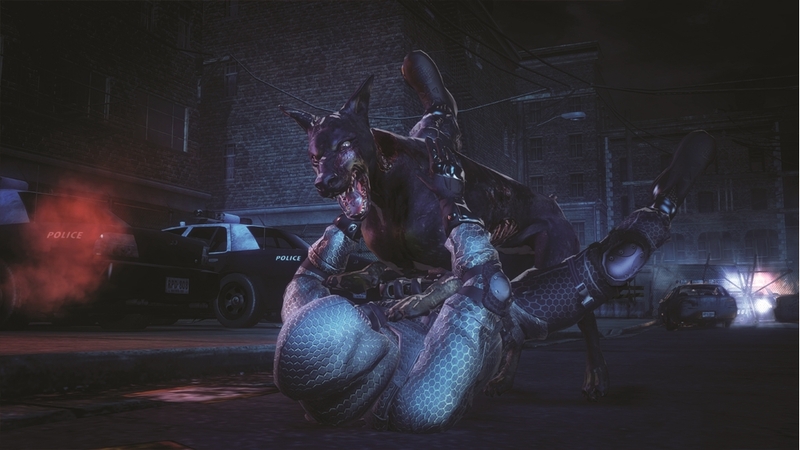 Raccoon City has descended into chaos. Umbrella’s elite USS squad have been dispatched to cover up any evidence of Umbrella involvement. Whilst the US govt have sent in their top Spec Ops team to find the truth and do what they can to stop the outbreak. 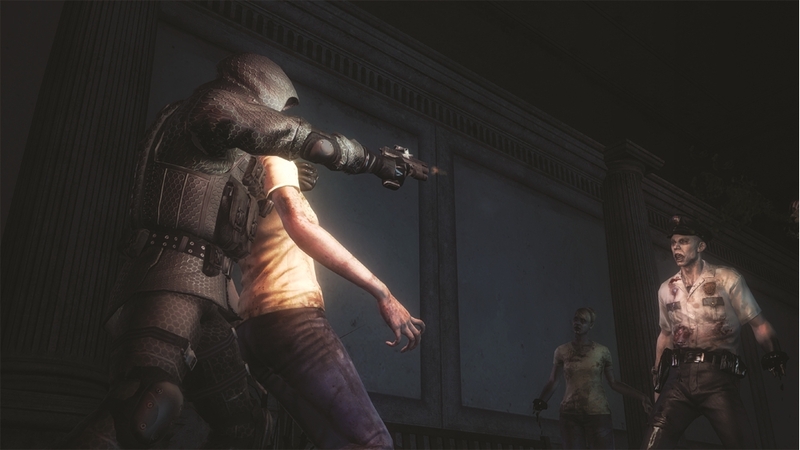 Hell will be unleashed as bio-organic weapons and zombies brutalise everything in their way. 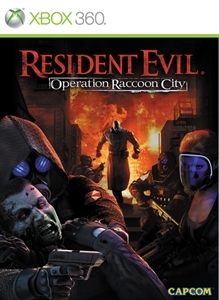 In September of 1998 a horrific viral outbreak ravaged the small town of Raccoon City. 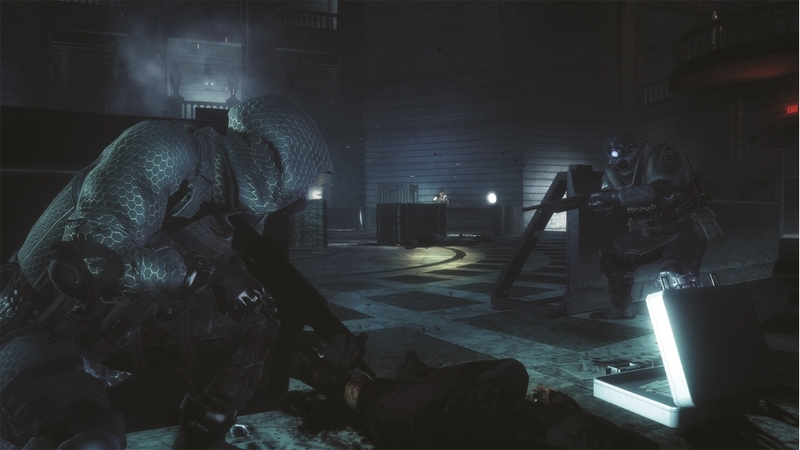 The Umbrella Corporation, secretly responsible for the incident, sends in their elite security service to cover up their involvement, while the US Government has quarantined the city and deployed its own special forces to determine the source of the outbreak. 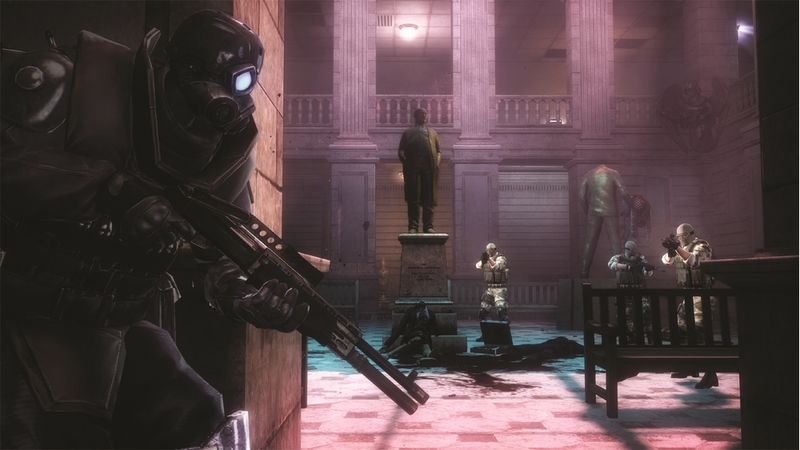 Take on the role of an Umbrella Security Service member alone or in four player co-op amidst the dark forces at work in Operation Raccoon City.